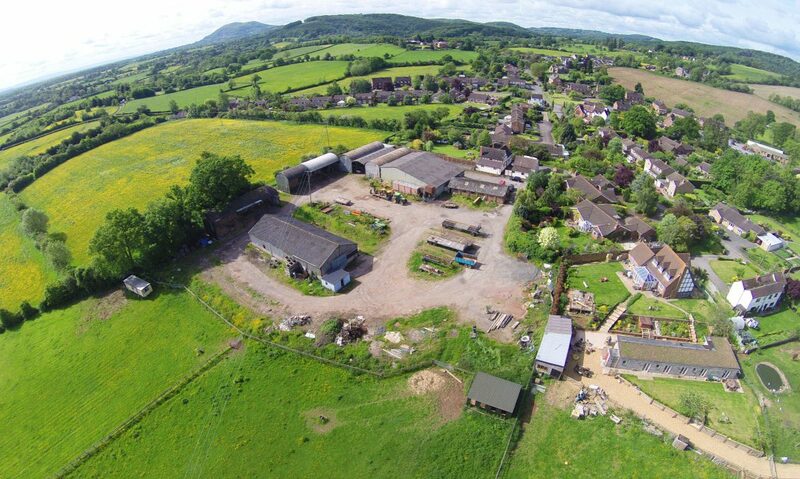 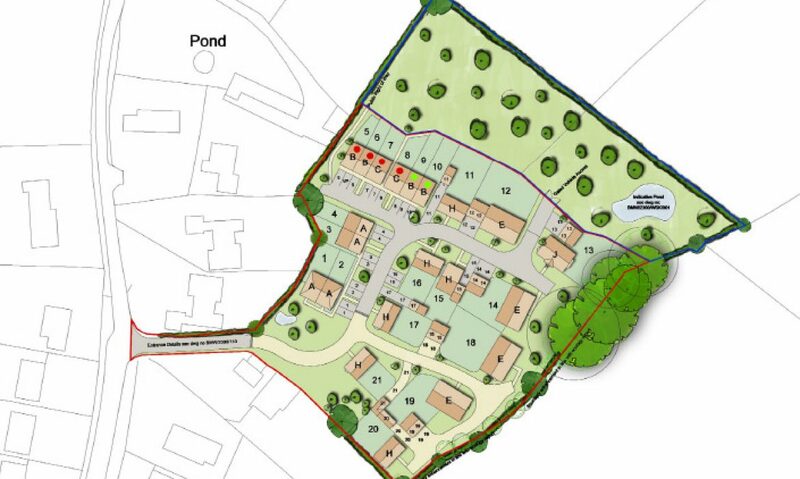 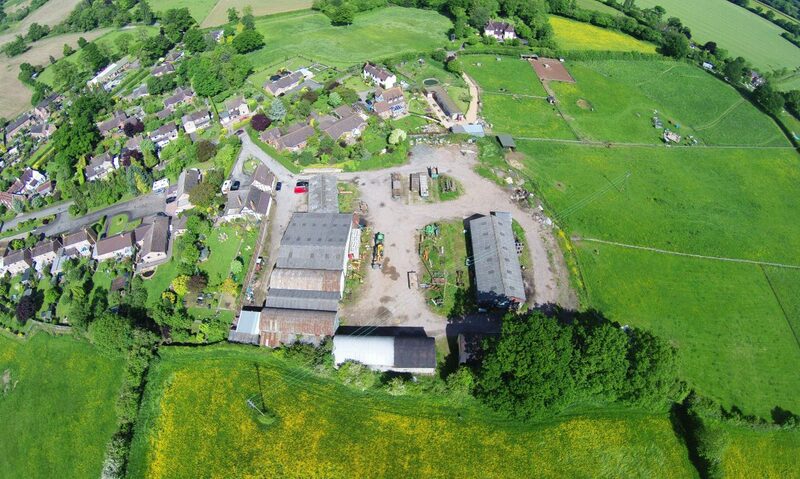 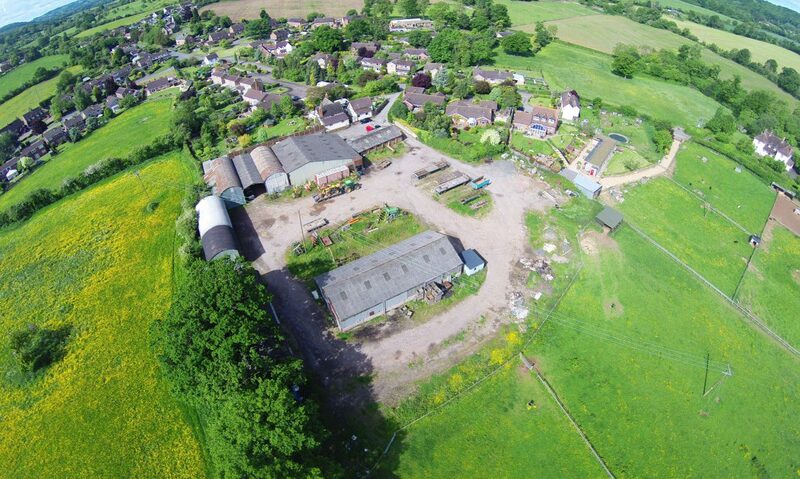 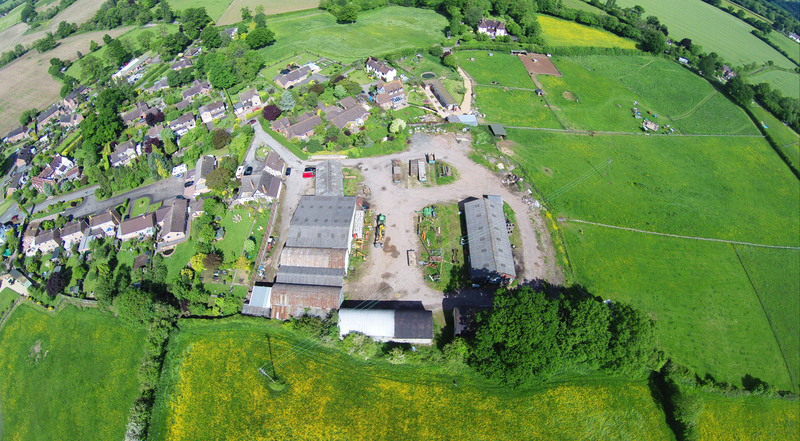 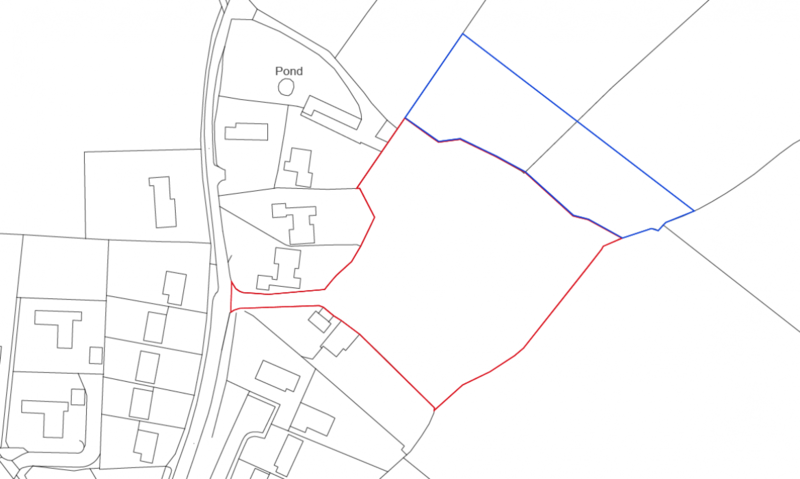 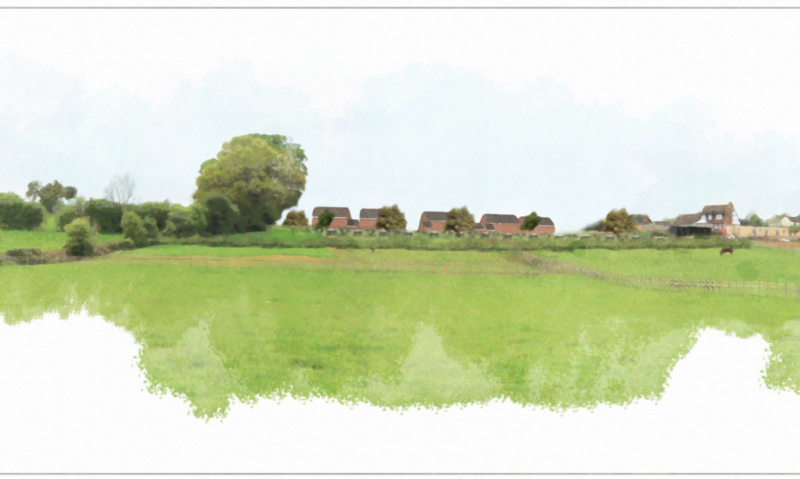 Greenlight Developments secured planning permission for 21 houses on a brownfield site within the village of Alfrick in Worcestershire. 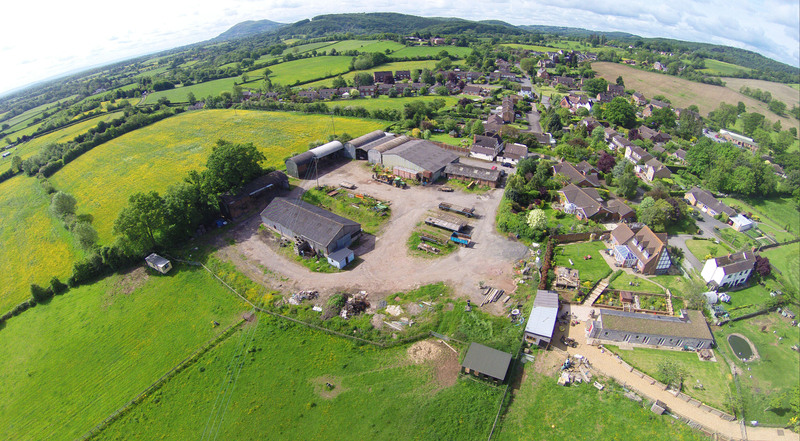 Over a two and half year period of engaging in the planning process, planning permission was eventually granted in July 2016. 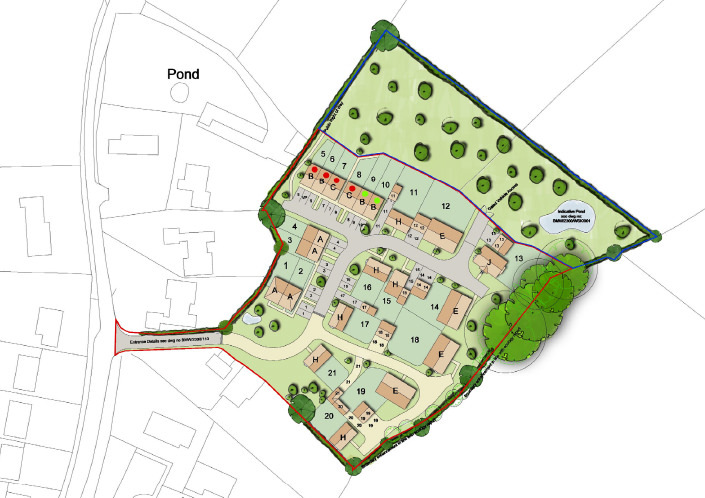 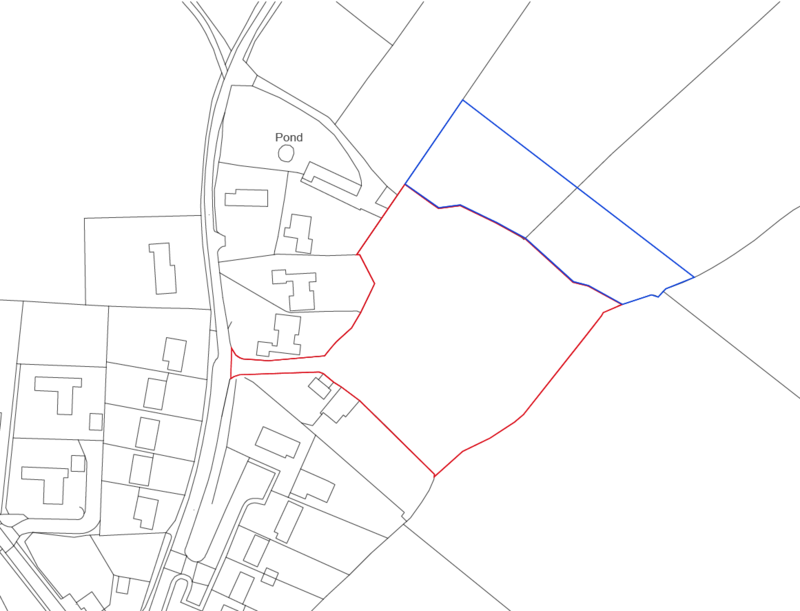 Despite the Local Planning Authority having an up-to-date Local Plan and a five-year housing land supply, our sympathetic approach to the site meant that the scheme was acceptable, as it delivered the key benefits of enhancing the setting of the adjacent listed farmhouse, and utilization of a rare brownfield site. The site was sold to Two Rivers Developments Limited in December 2016.